Two Korean stars will arrive in Thailand to make the last weekend of February a memorable time for their multitude of fans. 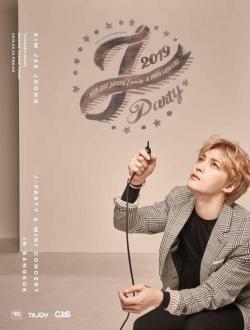 Pop singer Kim Jae Joong will make a comeback to delight fans with a combination fan meetings and gig titled "2019 Kim Jae Joong J-Party & Mini Concert In Bangkok", at the Thunder Dome of Muang Thong Thani on Feb 23 at 6pm. A collaboration between Thailand's Four One One Entertainment and South Korea's C-Jes Entertainment, this special event is an opportunity to get updated on the life of the 33-year-old singer/actor who threw a birthday fan meeting in Seoul last month, to which all 4,000 tickets were sold out in just two minutes. Best-known as a member of the Korean pop trio JYJ, Jae Joong has a huge fan base in Japan, where his two latest singles -- Sign/Your Love and Defiance -- topped many charts. He has also gained rising popularity in China, where he won the Twinkling Beauty Idol Award at the 2018 Cosmo Beauty Awards. 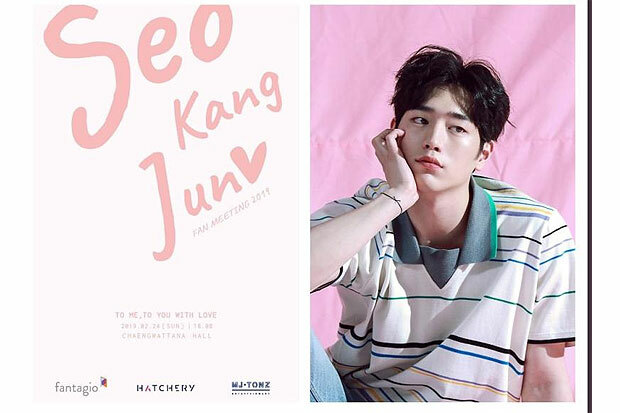 On the following day, charismatic actor Seo Kang Jun will return for the "Seo Kang Jun Fan Meeting 2019: To Me, To You With Love", at the Chaengwattana Hall of CentralPlaza Chaengwattana, on Feb 24, also at 6pm. Presented by Hatchery, the evening will be set to look like a stage play, and fans will get the chance to go onstage and perform with the 25-year-old actor/singer. Kang Jun started his acting career in 2012 and got a breakthrough role in the TV drama Are You Human?, in which he played double roles as wealthy heir and robot. 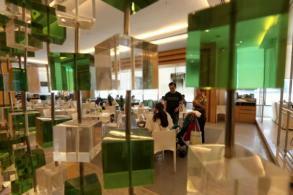 It became a huge success and put Kang Jun in high demand. 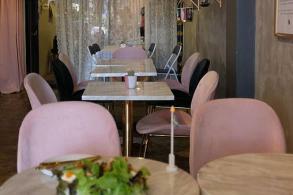 He also got the lead role in the romantic comedy series The Third Charm. Tickets for the party and mini-concert by Kim Jae Joong on Feb 23 cost 2,800, 4,000, 4,500 and 5,500 baht, and can be purchased from thaiticketmajor.com. Tickets for the fan meeting with Seo Kang Jun cost 1,500, 2,500, 3,500 and 4,500 baht, and are available from hatcheryticket.com.